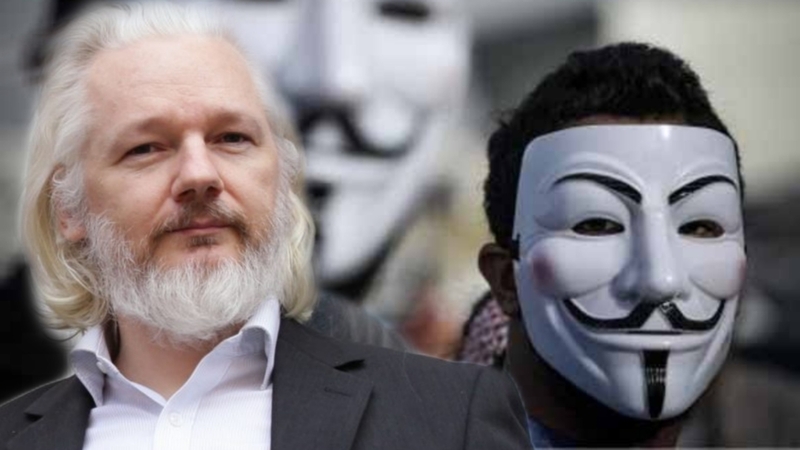 PRO-WIKILEAKS HACKERS LAUNCHES ATTACK ON U.K GOVERNMENT OVER ASSANGE'S ARREST. Seems the hackers have finally turned their attention to the United Kingdom as both the Supreme Court of the UK and the National Crime Agency website were down. The UK Supreme Court website along with 1,633 other UK websites hosted on same servers have been down for over an hour and half.